3 Bedroom, 1 Bath home with partial basement. Living room has a fire place. Formal Living and Dining Room. Single Car Garage in Basement. This is an Estate Sale Property and is being sold AS-IS. There are two partials of land with this sale. 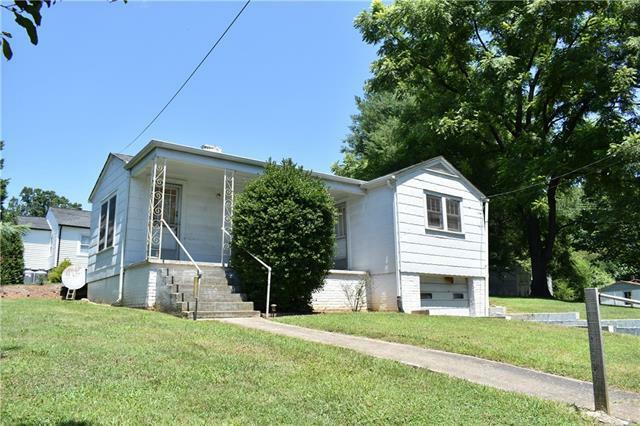 Excellent opportunity to buy two properties for the low price of $54,900.